Foreign Ministry spokesperson Hua Chunying made it clear there was no change in Beijing's position on the resolution seeking an international ban on Masood Azhar. The listing of Masood Azhar has become a contentious issue between China and India. 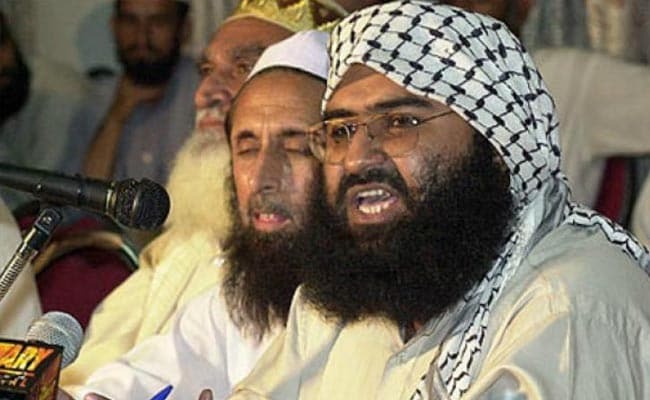 Beijing: China is set to block the US application to declare Pakistan-based Jaish-e-Mohammad (JeM) chief Masood Azhar a global terrorist on Thursday when the technical hold raised by Beijing comes up for discussion at the UN. Foreign Ministry spokesperson Hua Chunying made it clear there was no change in Beijing's position on the resolution seeking an international ban on Azhar, who is accused of plotting a deadly attack on an Indian airbase last year. "We raised a technical hold so as to allow for more time for the committee and all the members to deliberate on this matter but there is an absence of consensus on this matter," she said. "China's actions are meant to safeguard the authority and effectiveness of the committee (1267 Security Council). We will continue to follow the mandate of this committee and its rules of procedure and remain in constant communication and coordination with all the members." 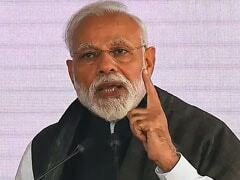 After Beijing blocked and put a technical hold on India's application that lapsed last year, the US in January had put a fresh proposal - backed by France and the UK - to ban Azhar. Beijing again put a technical hold on the proposal till August, only to extend it further for three months. The technical hold expires on Thursday. China's 'no' to the US proposal means that a new resolution will have to be moved. Barring China, all the countries of the 15-member Security Council have consensus to ban Azhar, who heads the JeM outfit. China is one of the five veto-holding members in the UN and its vote for and against the resolution is decisive. The listing of Azhar has become a contentious issue between China and India. In September, China agreed to include Azhar's outfit in the joint statement issued by BRICS members.